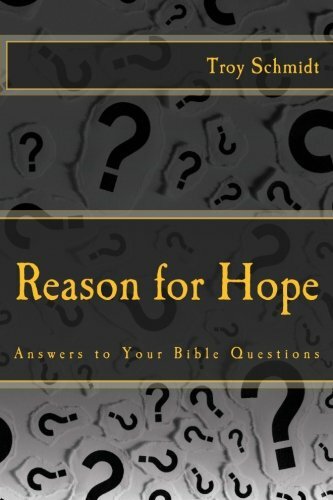 Reason For Hope: How come sometimes God feels so distant? 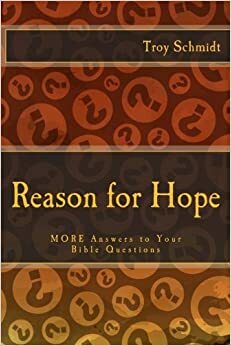 How come sometimes God feels so distant? If you lived in New York City and were traveling to Orlando, New York City would become distant to you. But would it be New York City’s fault? New York City has not moved, but you have, based on your decision to go elsewhere. God sometimes feels distant, but not because God has moved. Jesus made it clear to His disciples before he departed from earth, “I will be with you always, even to the end of the age.” God is always there for us, but do we always want to be there with God? In any relationship, two people must decide whether they will be close or distant to one another. They feel close when they are spending time together, sharing dreams and thoughts, becoming intimate and open. The same holds true with our relationship with God. If we don’t spend time with Him, talk to Him or share our thoughts with Him, He too feels distant. But it’s not His fault. The feelings of distance are designed to make us long to return to God. Don’t ignore the feelings, but respond to them and take the necessary steps to get closer to God. Come to him. Don’t wait for him to come to you.